Hemisphere GPS Vector VS131 Receiver - The Hemisphere GPS VS131 receiver supports GPS L1 as well as L-Band signals. It is capable of delivering differential position and heave accuracy of up to 30 cm, which makes it well suited for land and marine machine control and navigation applications. 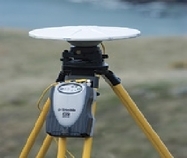 Hemisphere VS330 GNSS Compass - Experience the Vector VS330 with Eclipse GNSS technology, an addition to the Hemisphere Vector VS family. Developed for precise marine, dynamic positioning, and land applications requiring precise heading and RTK position performance. The Vector VS330 utilizes all of the innovations in Hemisphere GNSS Eclipse Vector technology. The optimized Eclipse Vector technology brings a series of new feactures to the Vector VS330, including heave, pitch, and roll output, and more robust heading and positioning performance. 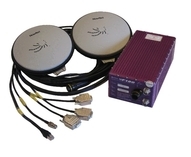 Hemisphere R330 GNSS Receiver - The R330 GNSS receiver is a full solution product in a small box. 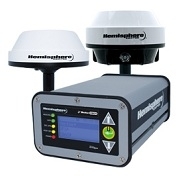 The R330 utilizes Hemisphere GNSS' Eclips platform, and their latest GNSS patented technology. 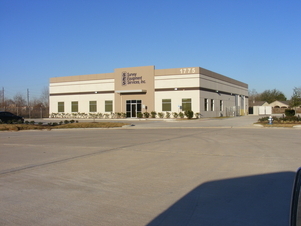 The R330 procides accurate positioning using several differential correction methods such as RTK, L-band DGNSS, and beacon. Coda Octopus F180/190 Series - The F180 series is a high accuracy Heave, Pitch and Roll devices but also has Heading and RTK capable GPS position outputs from a single package.